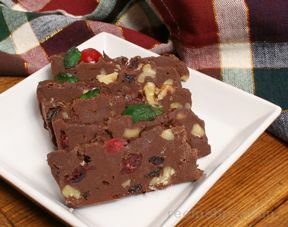 The possibilities with this fudge are endless. You can use any flavor of chocolate chips you want. Use a different flavor of extract for a new twist. Mint extract is a favorite around our house. 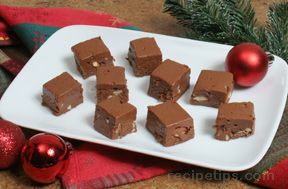 Stir in nuts, coconut or candies to fit your taste. In a microwave safe bowl, melt chocolate chips, sweetened condensed milk and butter. Microwave for 1 1/2 minutes, just until melted. Add extract and stir until smooth and creamy. Mix in any extra items or leave it plain. 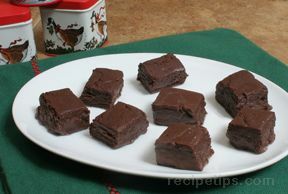 Spread mixture into a wax paper lined square baking pan. 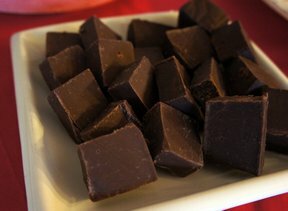 Refrigerate for several hours and then remove from pan and cut into bite size squares. "I wish I hadn't have tried this recipe because I cannot stay out of it! It was so easy to make, in the microwave, too! Mint is also our favorite."